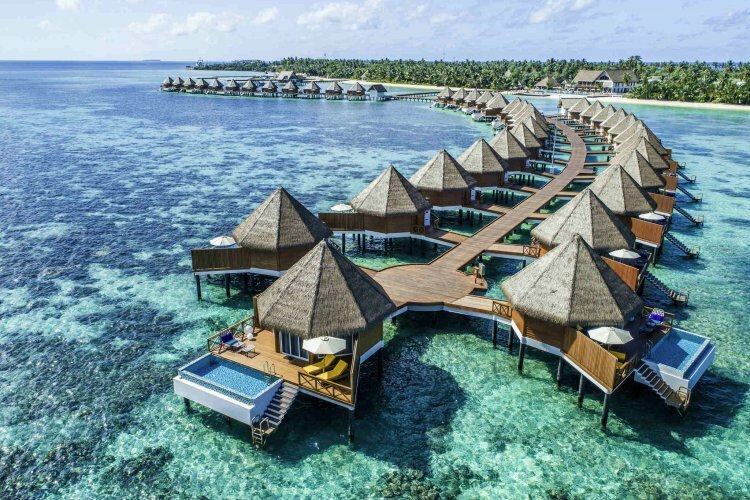 Kodoo resort is a superb island resort in the Maldives, which delivers stylish mid-scale accommodation to the pristine south of the Maldives. 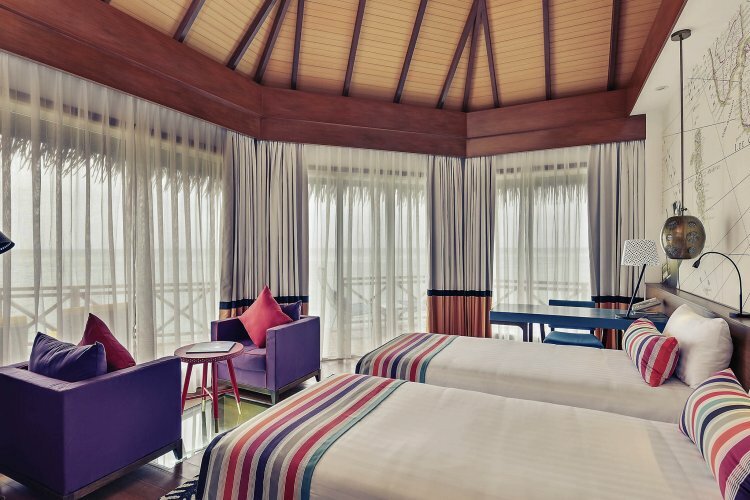 Mercure Maldives Kooddoo Resort has one of the best value accommodation choices in the magnificent Maldives. 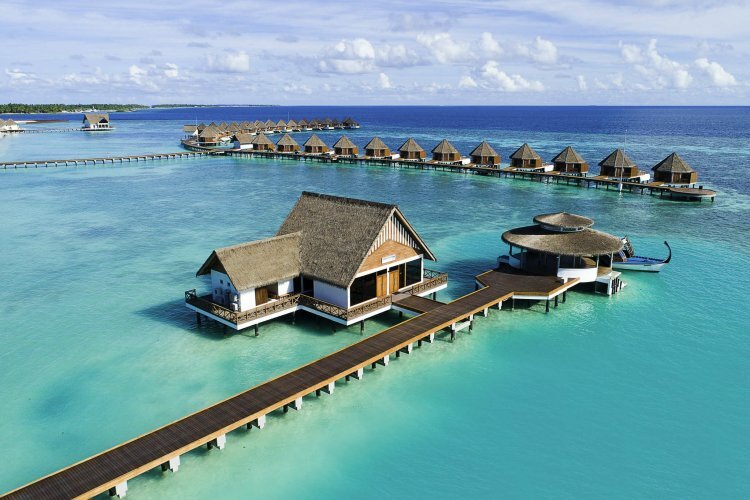 Offering a total of 68 villas, these include 43 over water villas and 25 spread along the white powdery beach. 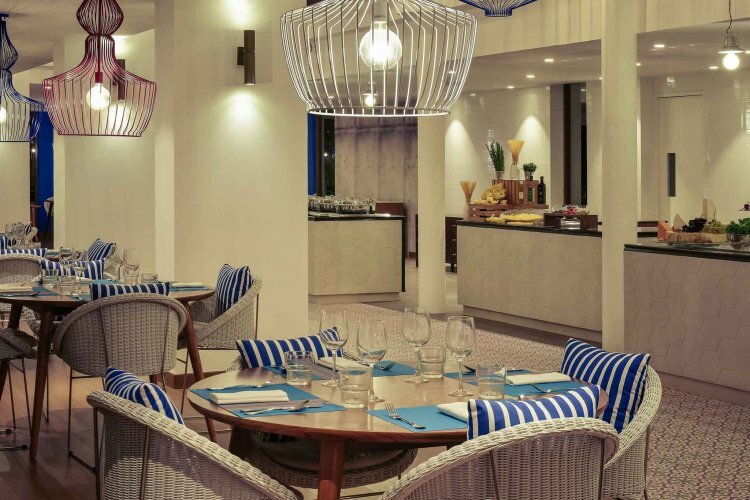 The resort is built using local materials, bright colours and stylish furniture. 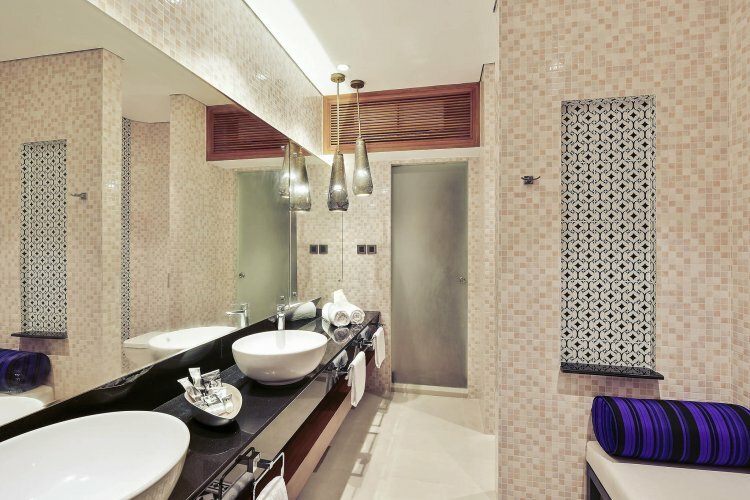 The interior design has been tailored to display the Maldivian culture and the spirit of travel. The resort has a centrally-positioned pan-Asian cuisine restaurant, offering multiple theme buffets and an a la carte menu. With a splendid view of the swimming pool and turquoise lagoon, both indoor and outdoor seating is available.